Paper F-18E Super Hornet Online. Versions VFA-14, VFA-31, VFA-86, VFA-143 and white. F/A-18E. Simplification of the Boeing F/A-18E Super Hornet, to a paper airplane started. Patrulla Aguila 3D wall picture project initiated. Paper C-101 Patrulla Aguila Online. Coca-Cola Free Paper F-15 Online. Paper F-22 US Flag online. Wings and HTP reinforced and assembly instructions improved. 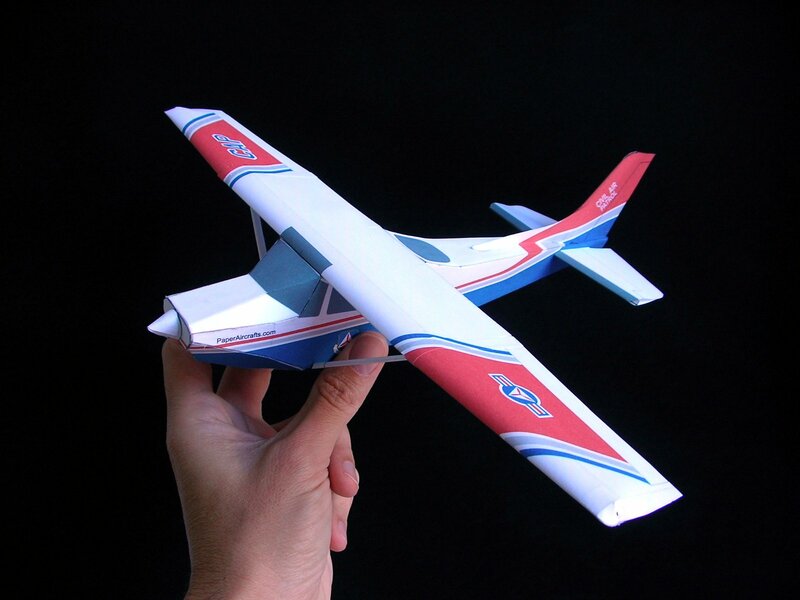 Free PaperAircrafts.com demonstration plane, easier and more convenient than the AMF. Pages have been modified for proper viewing on tablets and smartphones. Development of an advanced paper plane for the PowerUp 3 didn't progress as expected. Gripen. Simplification of the SAAB JAS-39 Gripen, to a paper airplane started. F-18. Three new F-18 paint schemes available. VFA-113 Stingers, VFA-113 CAG and VFA-125 Rough Raiders Aggressor. All F-18s had wings and HTP reinforced. Assembly instructions improved. Simplification of the Lockheed Martin F-35 model, to a paper airplane started. 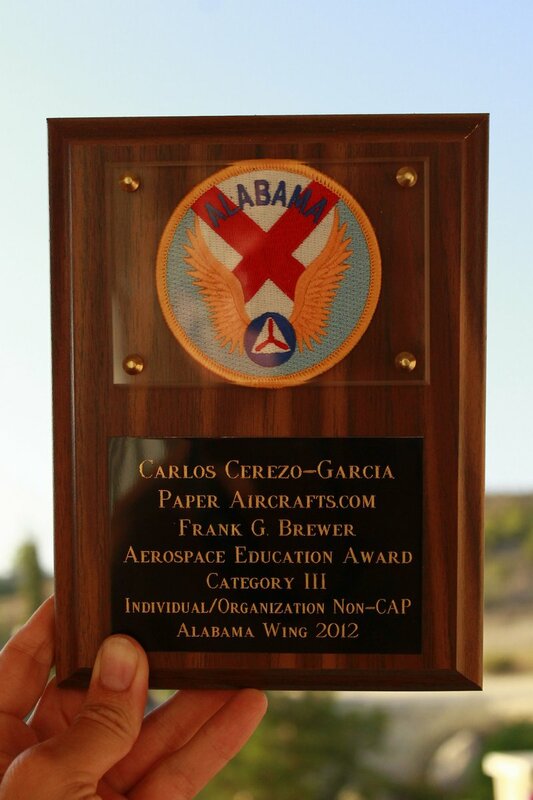 Civil Air Patrol Alabama grants the Frank G. Brewer Award to PaperAircrafts for developing a paper Cessna R-182 CAP model painted like those at the CAP flight schools for educational purposes. White versions of all models for a lower price have been created at the request of many people who asked for better prices and less ink use. Simplification of the Lockheed Martin F-22 model, to a paper airplane started. 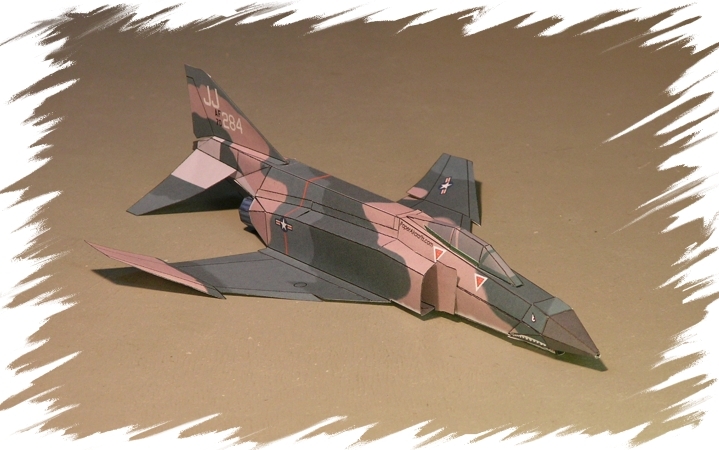 Simplification of the Dassault Mirage 2000 model, to a paper airplane started. Simplification of the Fairchild A-10 Thunderbolt II model, to a paper airplane started. Stands for early models available. Early models in the collection had no stands (F-18, F-16, Mig-29, Eurofighter and F-15). Now, stands for those models can be downloaded from the Downloads page. 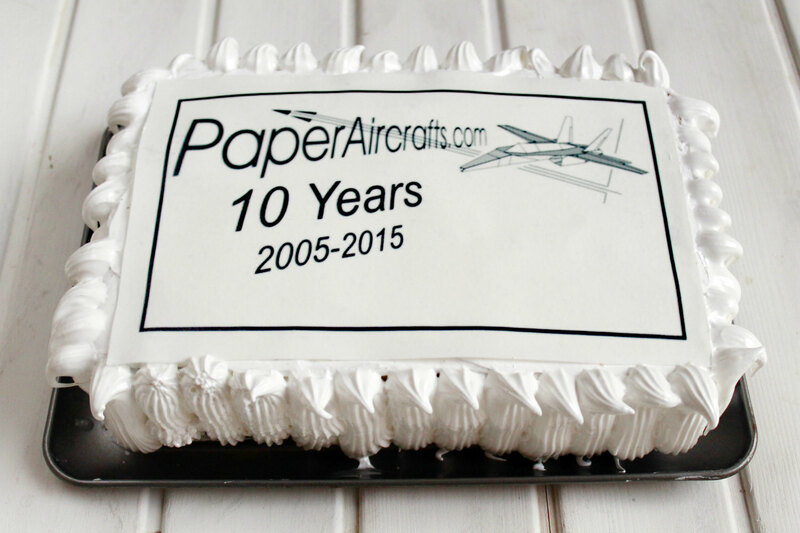 Aviation Memorial Flyer paper airplane online. The AMF is a model dedicated to PaperAircrafts' customers and a tribute to aviation pioneers and companies. Paper Su-27 Russian Knights online. Paper F-14 Jolly Rogers online. Paper F-15 US Air Force online. Paper Eurofighters Italian, German and British online. Paper F-18 Blue Angels online. First test for assembly and flying of a scratch F-18.